As construction gears up to take on the southern sections of the stretch of I-25 known as the Gap, the Colorado Department of Transportation has announced that the project will take longer than originally thought. 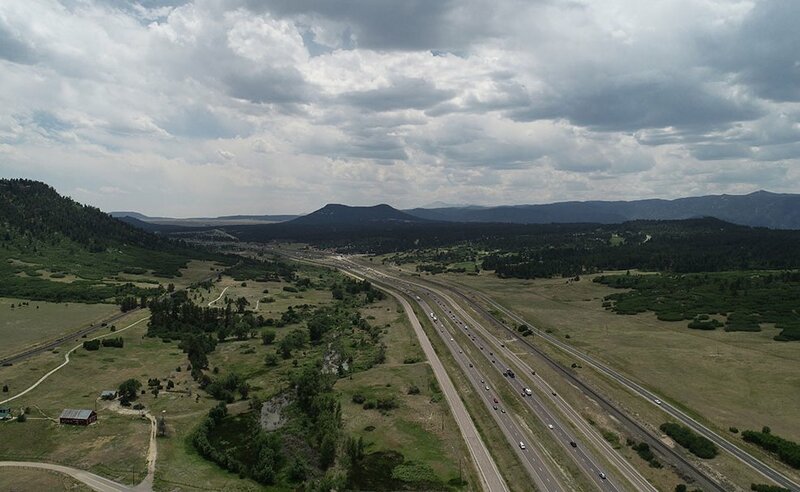 The Gap Project involves construction on the 18-mile stretch between I-25 between Castle Rock and Monument. One express lane each way will be added to this high-traffic stretch of the road, and two general use lanes will be available for each direction, as well. The construction was originally scheduled to end late in 2021. CDOT now says that it will extend into 2022, with a completion date undetermined. The reason for the delay is due to conditions of the current highway. Sections have aging pavement that is deteriorating and will require more work to pave than originally planned for. This controversial project is not expected to exceed the $350 million price tag due to the extension. The construction to expand the interstate to include a toll lane has garnered a lot of criticism, as many feel that they voted to fund the project believing it was a freeway expansion rather than a toll expansion. Currently, progress has been made south from Castle Rock, with workers now adding toll lanes to the center of the road and shifting drivers out to the shoulders of the interstate. Construction from Sky View Lane to Greenland Road is expected to begin this summer. And after that, drivers will be dealing with lane shifts, ramp closures and more in the Greenland Road to Monument area. Receive text alerts about roadway conditions by texting I25Gap to 21000. For more information about the project, visit i25gap.codot.gov. Do you commute from Colorado Springs to Denver (or vice versa) or drive that section often? How has the construction affected your drive? Let us know in the comments below. Kevin Costner's mountain retreat in Aspen is available to rent!